With all of the new features with iOS 12, why wouldn't you want to start learning to code for it? With tomorrow’s Apple announcement, the public will definitely get to see first-hand the improvements and new features of iOS 12. Apple’s new operating system is designed to hit on three marks: speed, responsiveness and delight. Some of these upgrades include launching apps faster and new augmented reality capabilities powered by ARKit 2. Just from this year’s WWDC preview, we should expect to be in awe as the full potential of iOS 12 is unlocked. Now you can learn to code for Apple’s upcoming operating system with a comprehensive, six-course bundle. 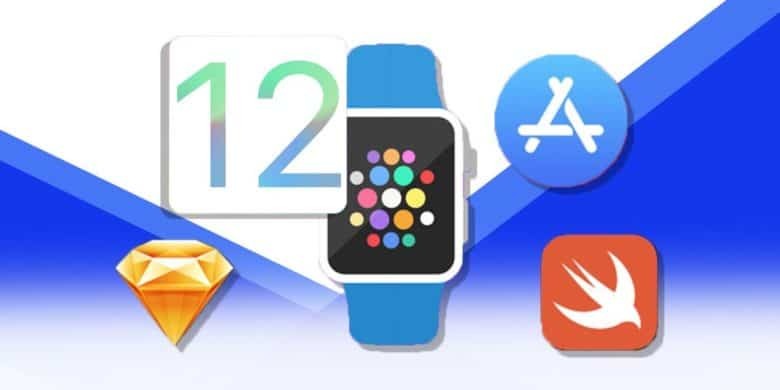 Get The Essential iOS 12 Development Bundle for just $29 from Cult of Mac Deals. These course will help you develop a strong fundamental basis to start applying your new skills to creating interactive apps for iOS 12. It’s never too early to start learning with this $29 Essential iOS 12 Development Bundle from Cult of Mac Deals.